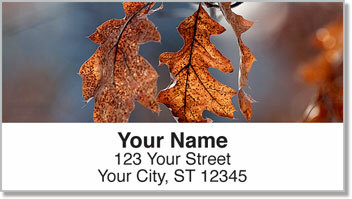 Get ready for sweater weather with our Colors of Fall Address Labels and matching Colors of Fall Personal Checks. 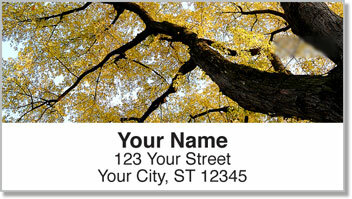 They're the perfect home office accessories that make it a snap to prepare your mail. We've created them expressly for people like you-people who celebrate the change of seasons in style! 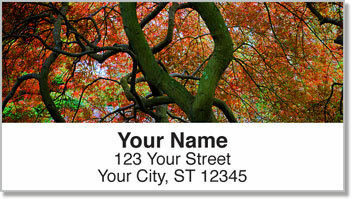 But you can do more with these labels than merely make quick work of readying your envelopes and packages for the post office. For example, you can affix them to jewel cases and book covers, so those who borrow items from your library will have no excuse for "forgetting" where they really belong! 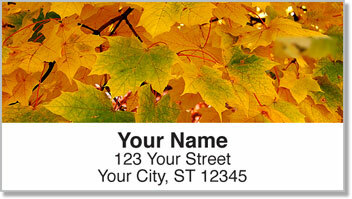 Make Colors of Fall Address Labels and matching checks yours today!